Our brand is about introducing your child to a new solution – a new experience. Our products form part of a full experience. 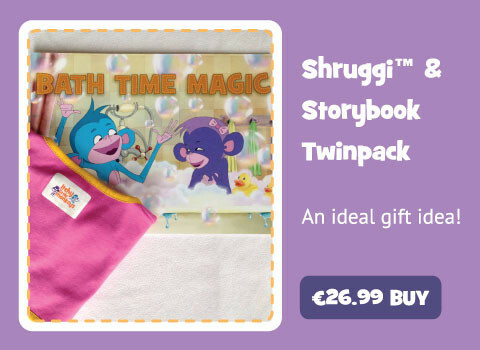 For kids with eczema, we offer a practical solution in the form of our Shruggi™ which protects your childs skin from the damage of scratching, combined with a refreshing change for bed-time routines through our story books. 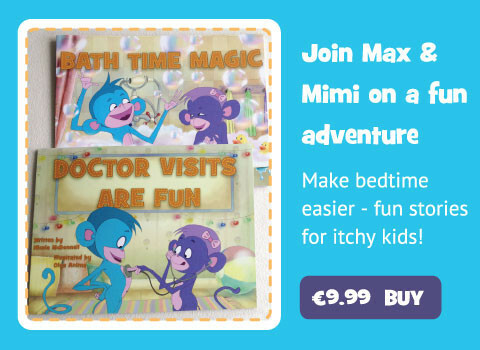 Max & Mimi are the itchy little monkeys. By introducing your kids to these characters it make them feel that it’s ok to have eczema and that they are not the only ones going through it. 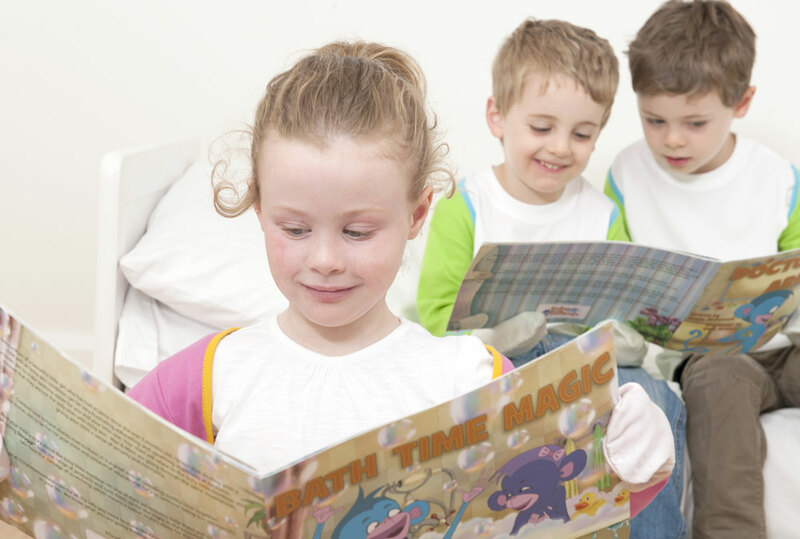 Our stories are created with both child & parent in mind by offering fun stories with a touch of education thrown in!